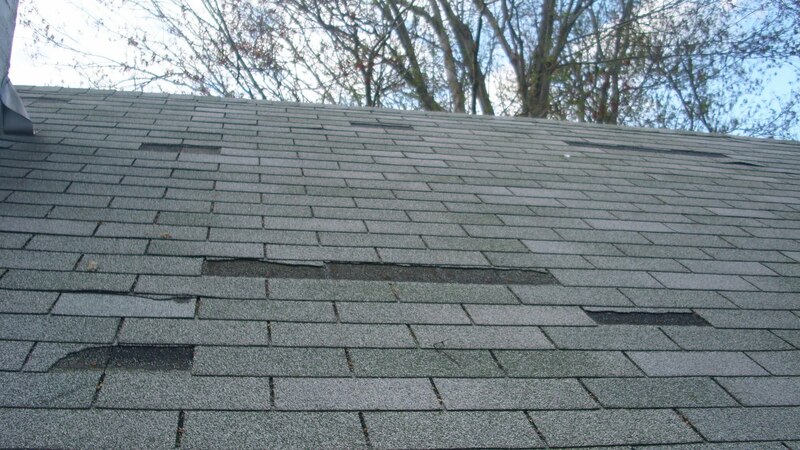 Every few months, it’s important to check the condition of your roof as loose tiles and /or slate can quickly lead to leaks and water damage. Any movement of roof tiles will need fixing as soon as possible. Flat roofs should be checked for standing water issues. This is a simple task but is often overlooked. Check for any build-up of debris such as fallen leaves and branches. If there is a blockage, it can cause water to pool or back up, causing internal damp problems and rotting any nearby wood. As with your guttering, regular checks of drains will help avoid any blockages occurring. Try to avoid washing substances down the sink that could block the drain and remove any exterior debris clogging drains as soon as possible. Both dry and wet rot can cause major damage to the integrity of your ceilings. It’s not hard to spot if you have a close look and feel. Any damp or wet woodwork indicates wet rot and the possibility of fungal growth. Dry rot can be spotted by cracks across the grain of wood and a fungal growth that looks like cotton wool with black thread. Check that your sealant is still effective as water damage can affect not just the bathroom but rooms below as well. 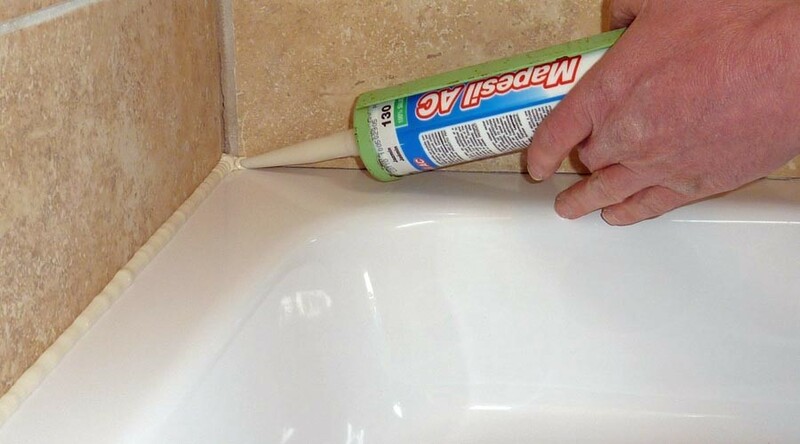 Replace any worn sealant around the sink and shower. Check for any leaking windows and rotting woodwork. PVC frames should also be wiped down and have sealant checks to ensure there is no leakage. If you have a timber floor and notice excessive springiness or a damp smell, it could be that the joists supporting the floor are rotting. Fungus could be busy eating away at your timber, so you’ll want to pull up the flooring and have a good look.